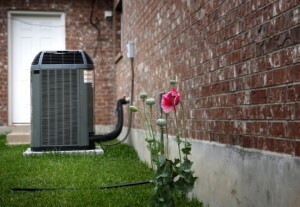 Even the best furnaces, heat pumps and air conditioners will eventually have to be replaced. At some point continued repairs become expensive band-aids that do nothing but forestall the inevitable. Buying a new HVAC equipment is costly and that can be a significant holdup for anyone, regardless of their financial circumstances. This is the reason why reputable HVAC contractors offer financing alternatives for those who aren’t in a position to pay for equipment plus installation services all at once. A wide variety of assistance is available to fit the requirements of people from all backgrounds and income brackets, making financing affordable for majority of those who need to upgrade their HVAC system. We offer GreenSky as well as rebates. Simple & Quick: Approval for air conditioning and heating equipment is generally a very quick, easy procedure. The application process is straightforward, and the credit check is fast. Affordable Payments: Payments for financing heating and cooling units are fixed and very affordable, allowing you to save money throughout the year and preserve existing lines of credit. Additionally, most upfront costs for such units are minimal. 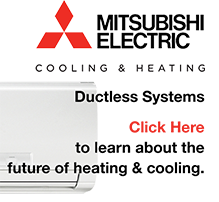 Tax Advantages: Financing options for cooling and heating equipment is often tax-deductible, which results in even greater savings. Technology Upgrades: Depending on the brand and financing program you choose, you may be eligible for technology upgrades as they come. This means you’re always using the latest, most energy-efficient heating and cooling units on the market. Discuss these and other benefits of financing with the HVAC repair experts at Fast Response Plumbing. We are here for any emergency services. Call us today (856) 430 8452!